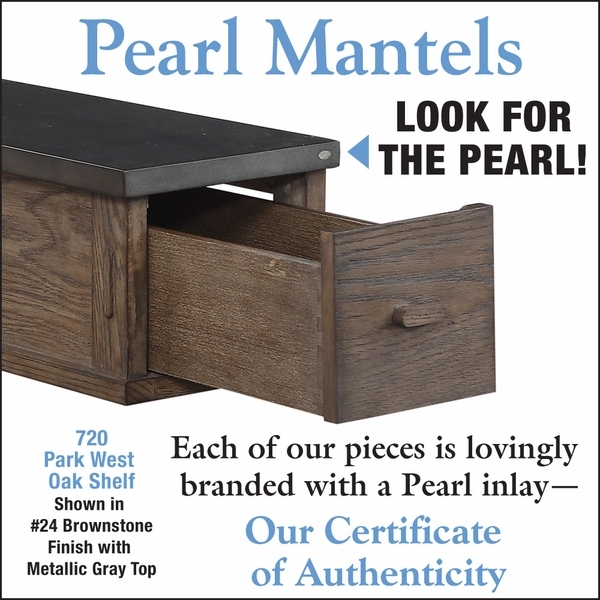 The Park West Two-Drawer Storage Shelf from Pearl Mantels is an eye-catching mantel and solution to your displaying and storage needs. Made from real oak wood with a top reminiscent of old metal, this is a classic with a twist that is sure to draw the eye of anyone that comes into your home. 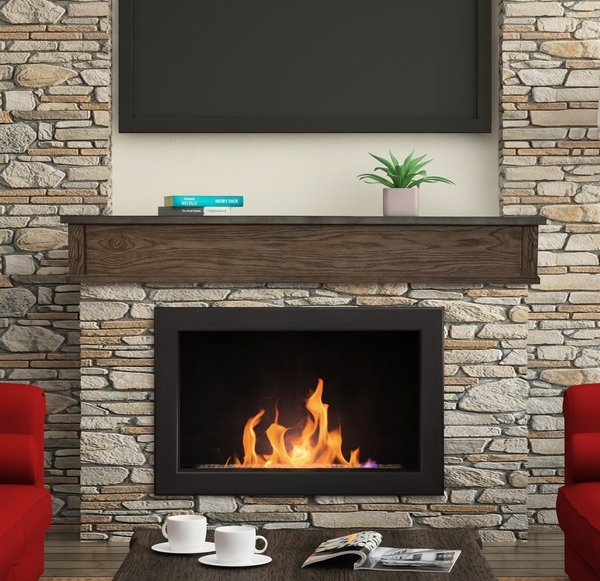 No matter what room you place the shelf in, this handsome feature will add something unique to it. With a felt-lined drawer at either end, this is both a practical and safe way to store things in your home. Shelf Length: 48" 60" 72"
Shelf depth: 10" 10" 10"
Shelf Height: 8.5" 8.5" 8.5"
Interior Drawer Length: 19.25" 23" 25"
Interior Drawer Width: 5.25" 5.25" 5.25"
Interior Drawer Height: 4.5" 4.5" 4.5"
Drawer Extension: 14.5" 17.25" 18.75"